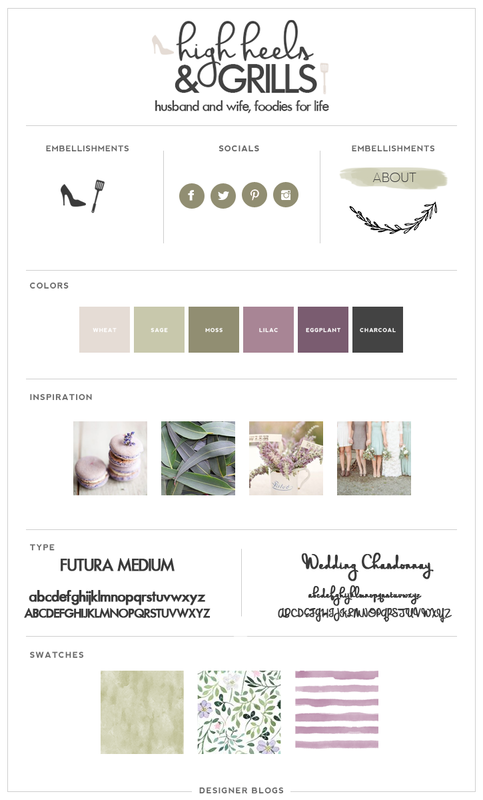 We loved working with Rachel of The Day Tradette on her new custom blog design. Rachel is a finance guru and offers advice on investing and personal finance for young adults just starting out. 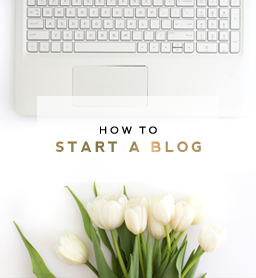 Her blog teaches how to budget, save money and invest so you can maximize your money. Her writing is very straightforward so that “non-financey” people can easily apply the principles she teaches. 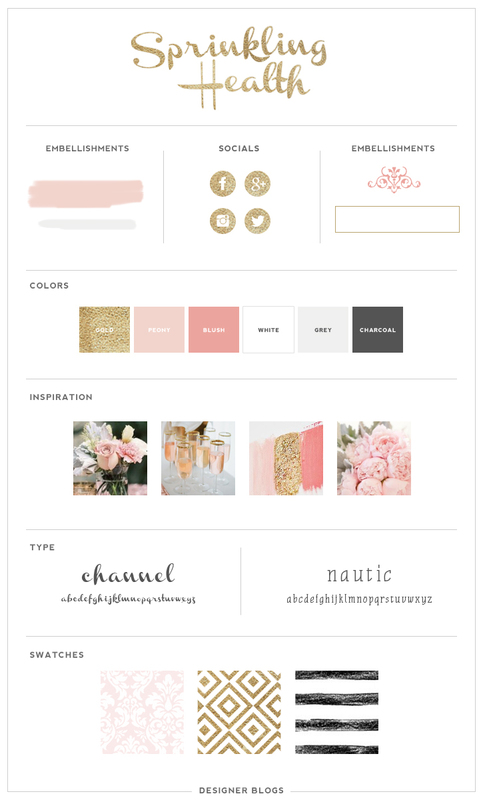 I love working with neutrals with a pop of color, so The Day Tradette was one of those designs that just fell into place for me. I love how the green (a little nod to money, since The Day Tradette is a finance blog) really stands out against everything else. It makes the blog have an air of fun to it. Possibly my favorite part of this design, though, is the sticky navigation! I love sticky navigation bars because I think they really take designs to the next level. They also prompt readers to click around a little bit on the site, which is always a great thing! 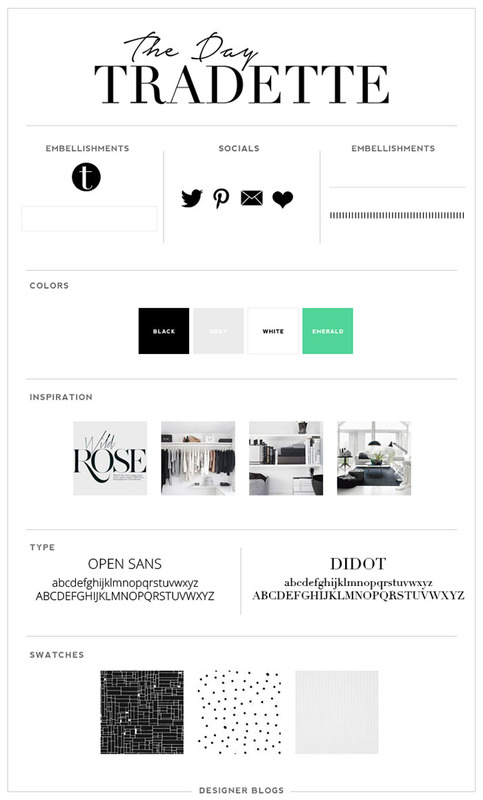 I was looking for a new, custom, design for my blog, The Day Tradette. 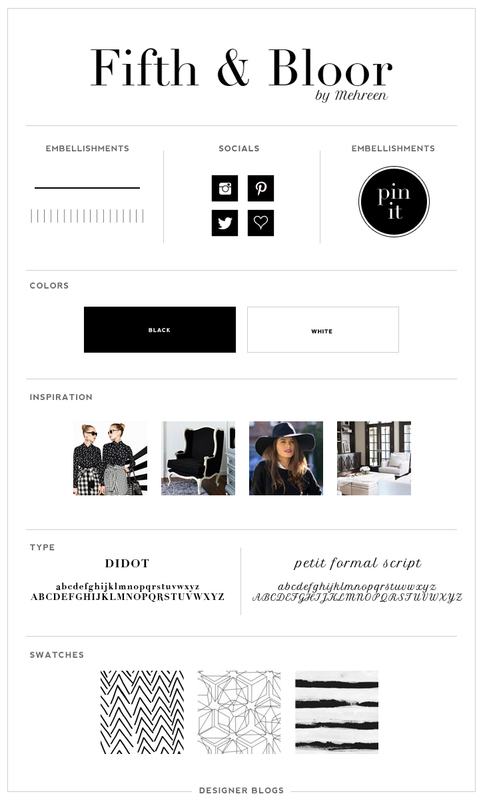 I wanted a design that was clean, black and white, and as a finance blog, could look both cute and professional. 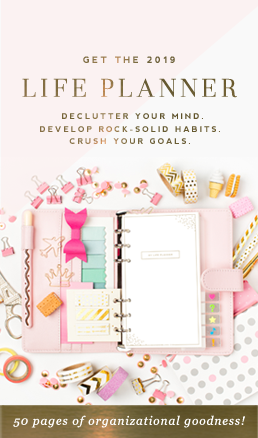 I was drawn to Designer Blogs’, and in particular Erika S.’, clean designs and thought it would be a great fit for a new design that didn’t break the bank. Erika S. was so great to work with. I was very surprised at how quickly the process went – Erika was always extremely responsive, even when I had a bunch of tiny details I wanted to change. She seamlessly transferred my blog to the new design for me, and was even in touch after the new design went up to answer questions. As a finance blogger I care a lot about value, and it’s pretty hard to beat the value of Designer Blogs. 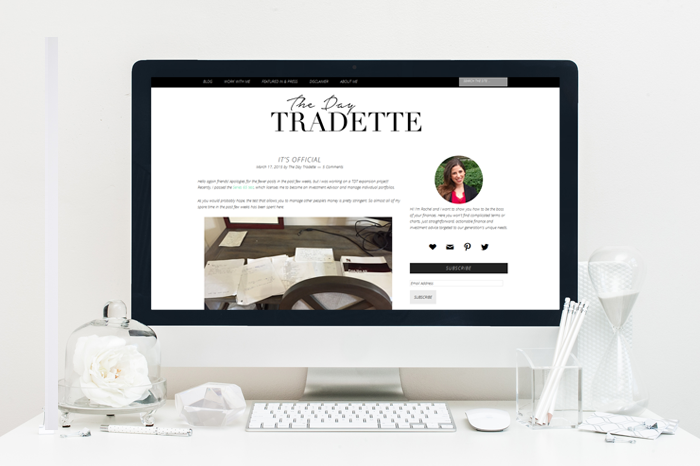 Be sure to check out The Day Tradette today!